It’s amazing the amount of information you can pass along in a tweet (which is limited to 140 characters, for those of you who are unfamiliar with Twitter). 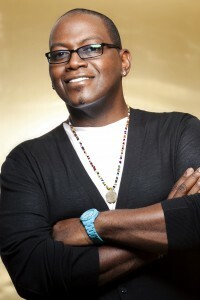 So in this day and age, where attention spans are short and the craving for information is large, I opted for a brief interview with American Idol’s Randy Jackson over a longer one. I then tapped into his fan base for most of my questions, which brought about some unexpected responses about just what the American Idol judges are looking for in contestants to pass them through to the next round, what he thinks of the boy bands new and old, and the fact that he’s working on forming a new boy band of his own, among other things. You can hear the interview in its entirety below. One of the questions I asked Randy Jackson was about his experiences with type 2 diabetes. It all began for him with a trip to the emergency room in 2003 with flu-like symptoms that wouldn’t subside – sweating, fatigue, thirst, and lightheadedness. He thought he had the flu. He didn’t. He had type 2 diabetes. His blood sugar was 5 times what it should have been. Randy Jackson is working with Merck to promote a website that provides the newly diagnosed with the information he would have liked to have had when he received his diagnosis. 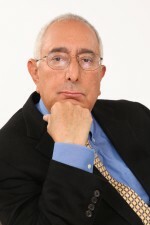 Visit my blog on The Huffington Post! 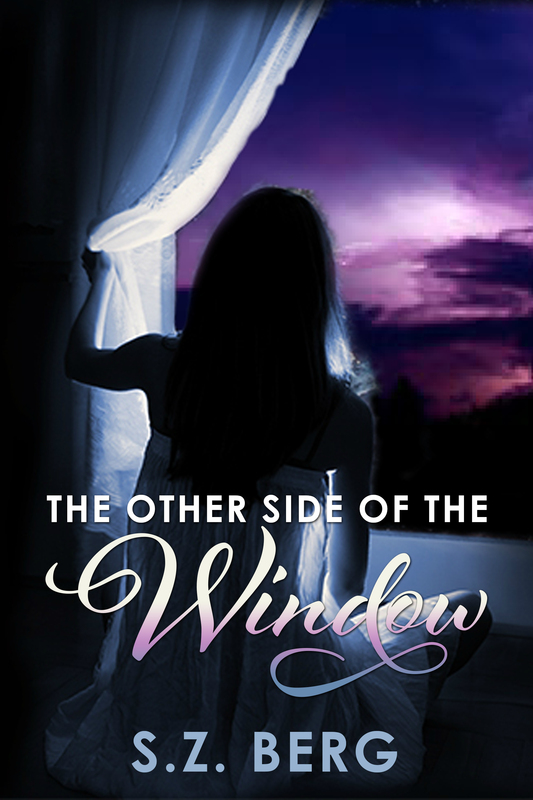 Rated 5 stars at both Goodreads.com and Amazon! What would you do if you knew the truth, but no one would believe you? William Edwards was not good at anything, or so he was told. When he doesn’t bring home a soccer trophy (when they’re given out just for showing up), his banker parents (who bought him off the Internet) think he’s an investment that’s just not paying off. Oh, they are a frightful pair, indeed, even throwing mustard parties, with plenty of gluten, when William is allergic to mustard — and has celiac, so he can’t eat wheat! But everything changes for William when a knowing old lady gives him a pair of big green glasses with rose-colored lenses. His classmates tease him, because he looks like a frog. 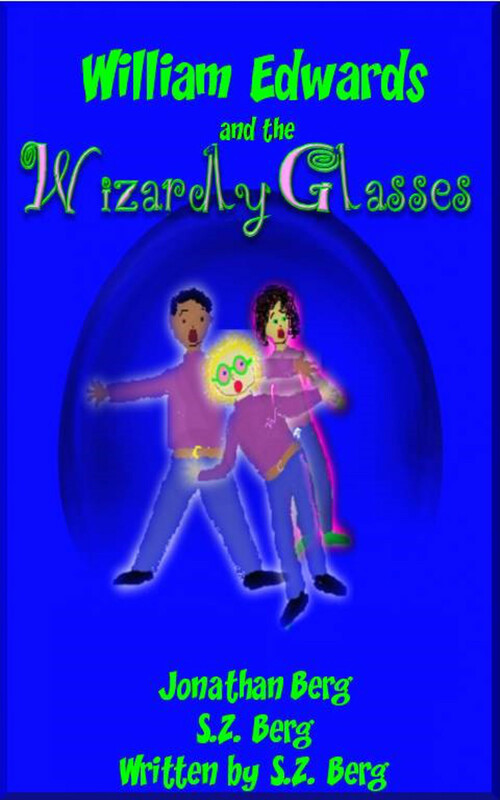 But they turn out to be wizardly glasses, and William is transported to Winkleberry, a school for children with wizzies (magical powers). There he meets a smart young girl, Bora, and another boy, Zandall, who help William learn about his wizzies and accidentally lead him to a time travel machine. But before William can travel back in time to save his real parents, who are being held captive in 1929 by a zygot (a monster that inhabits the homes of mean people), William must protect the gene pool in his fake parents’ back yard from mutation!